This modern and fashionable 3 – Light chandelier will bring you warm and soft atmosphere in your home, bar or work places. Metal frame with nickel finish is anti-rustic and looks modern. Glass is complemented with a crisp and clear edge accent strip. Beauty appearance, soft lighting, easy installation, is ideal for any décor and spaces. UL listed, no worry about safety. With necessary hardware installation is easy. The ceiling light last long and will company you for years. Welcome to buy one! 【Contemporary & Modern Style】The 3-Light chandelier brings us soft and warm atmosphere. Restorative and balanced feel is repurposed in this collection. Etched glass shade compliment home more bright. Brushed nickel finish looks modern. Subtle forms and soft shimmer will fill any room. 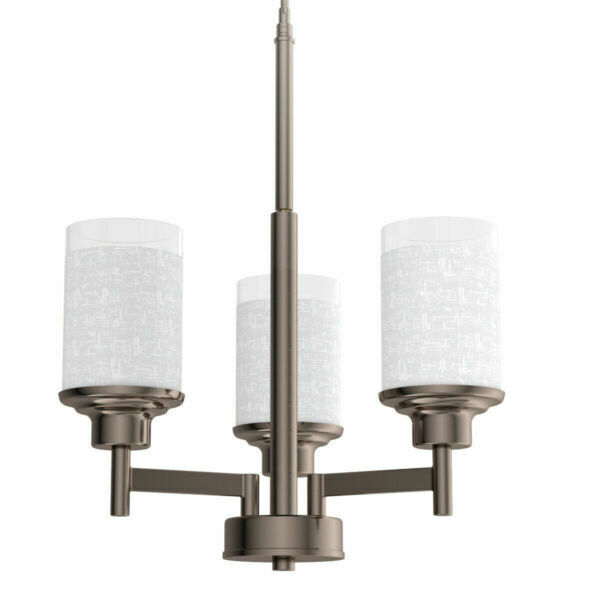 【Durable & Lasting Long】The chandelier is made of metal with brushed nickel finish and glass fixture. The nickel finish ensures anti-rustic and looks like new though years. The glass fixture makes the light more bright and sweet. It will company you for years. 【Multi Application】The 3-Lighting chandelier comes with modern and beauty appearance and can equips with three E26*100W bulbs. The pendent Light is perfect for home, Living-Room, Bar, Hall, it is also ideal for providing functional illumination in task areas throughout your work places. 【Security Assurance & Easy Installation】The chandelier comes with UL Listed. 3 LED 4W Bulb is included. All necessary hardware are included. Easy to assemble according to the instruction. Items should be returned in their original product packaging and all accessories in the original shipment must be included if you would return the item. • All orders are shipped out via UPS, USPS or LTL. 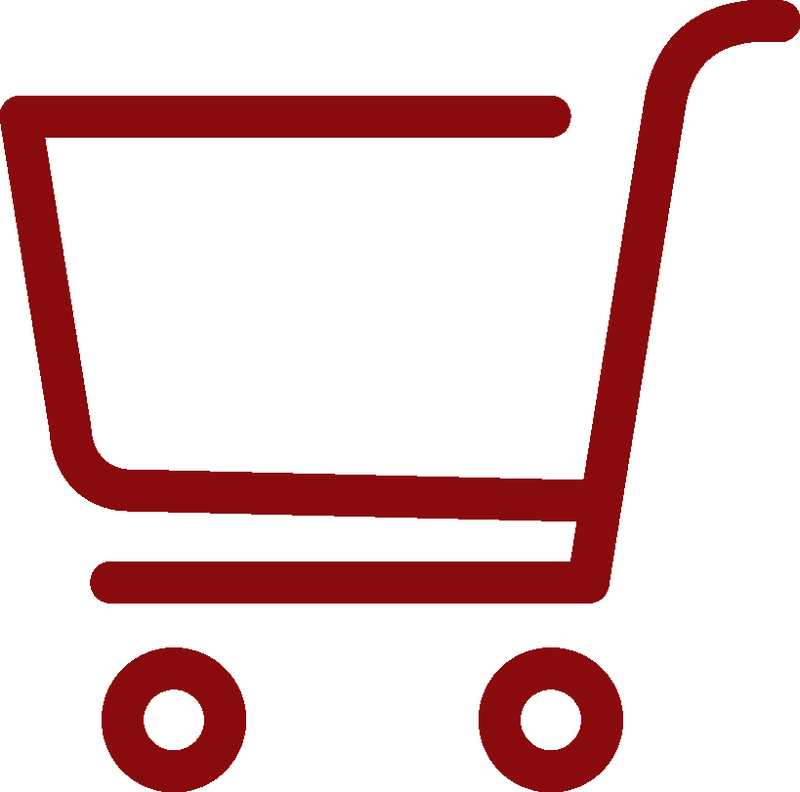 • Transit time is 2-7 business days varying on customer’s location to fulfillment center. • Tracking numbers will be automatically updated once order is shipped.